Welcome to the Otonowakai Web page. 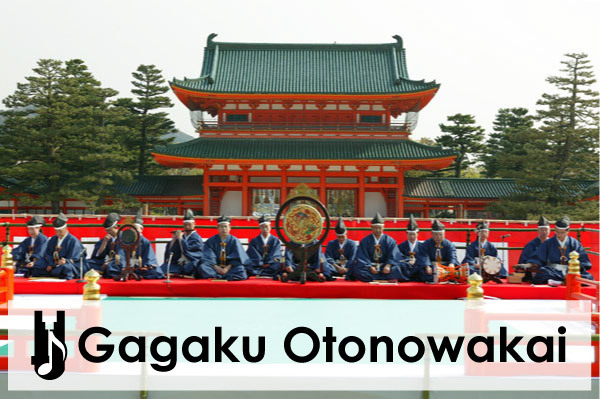 We introduce the Gagaku (traditional court music) on this homepage. Copyright (C) 1999 otonowakai. All Rights Reserved.